Releasing the first 15 year Australian Infrastructure Plan, Chairman Mark Birrell said Australia can get the infrastructure it needs and improve living standards and productivity, if it acts now to introduce nation-shaping reforms. "In developing the Plan, we have prioritised the user—the commuter waiting for a train, the family paying their electricity bill and the business looking to capitalise on overseas markets. "Mr Birrell said if the Plan was delivered, Australians could expect more affordable, innovative and competitive energy, telecommunications, water and transport services. “By completing the major reforms to infrastructure markets the average Australian household will be almost $3,000 better off every year,” Mr Birrell said. 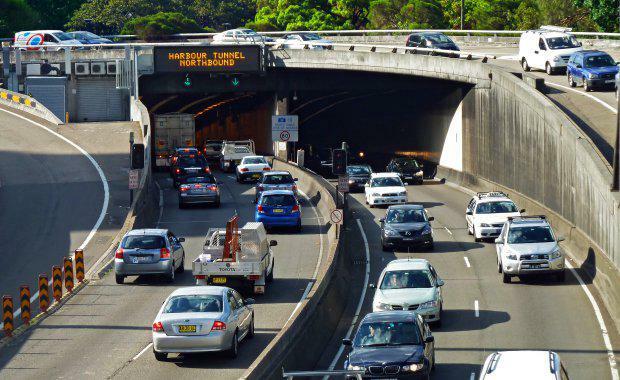 “The Priority List is ultimately a platform for better infrastructure decisions—it provides rigorous, independent advice to governments and the public on the infrastructure investments Australia needs,”Mr Birrell said. The Plan was developed following consultation on the Australian Infrastructure Audit report. IA will update the Plan at least every five years, and the Priority List regularly throughout each year.